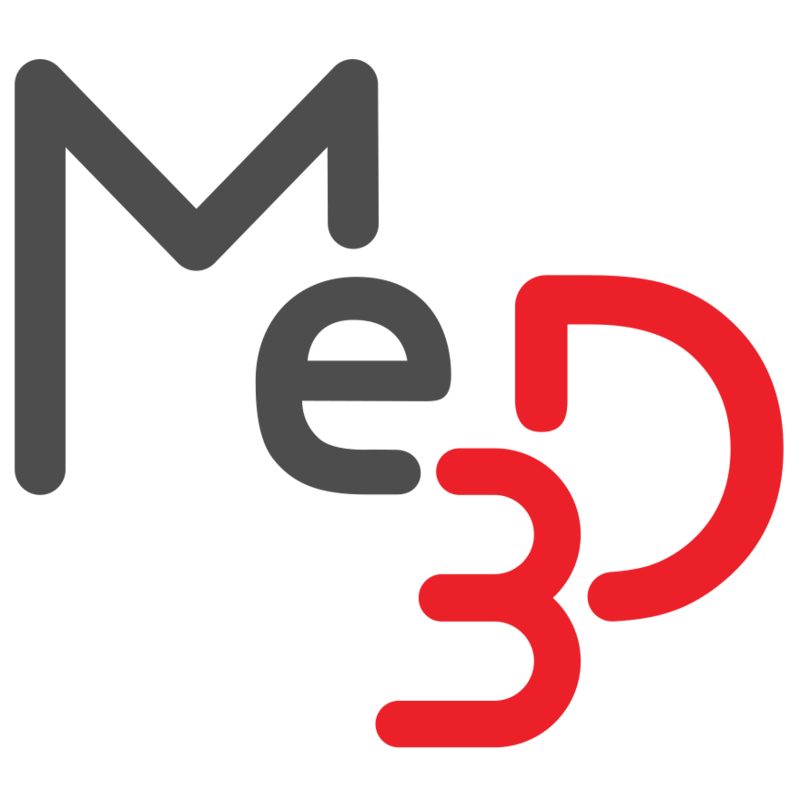 Using BuildFlow – Me3D Pty. Ltd.
How does BuildFlow work? What are workflows? How do I print cool things?